The Spokane Civic Theatre's 2017-18 season lineup is out! 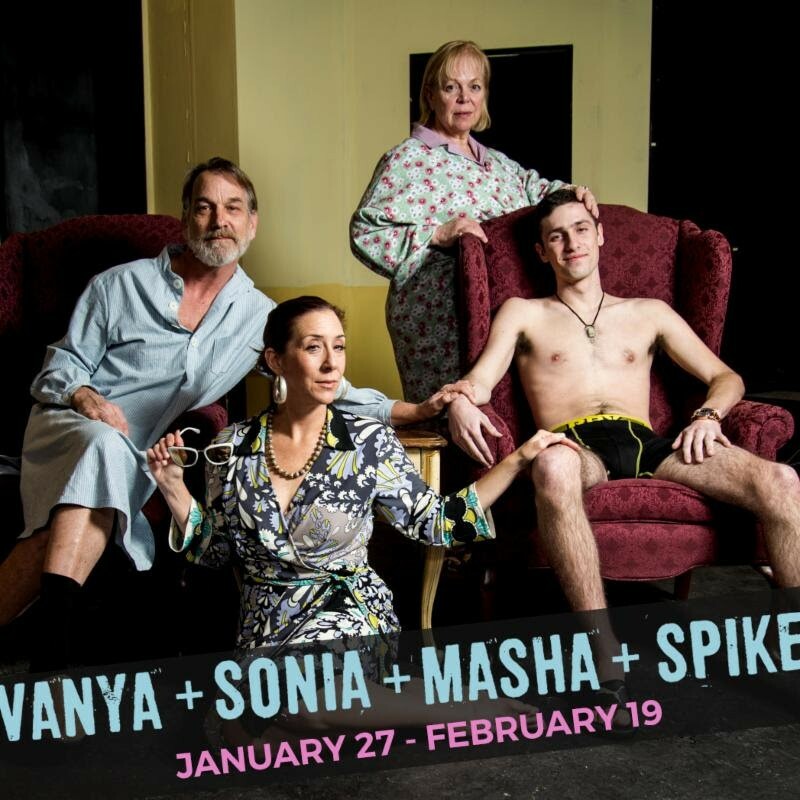 The Spokane Civic Theatre just hit mid-season, with six productions to go on its 2016-17 schedule — including this weekend's opening of the popular contemporary drama Vanya and Sonia and Mash and Spike — but its leaders are already looking ahead to the 71st season this fall. At an announcement party Friday, the Civic announced the shows it'll be staging in 2017-18. As usual, the season starts out with bang via a big production of a classic musical; this year it's going to be West Side Story. For the holidays, A Christmas Story is 2017's pick, while the season finale next spring is set to be the romantic-comedy musical Hello Dolly! Other mostly contemporary choices fill out the rest of the season, on the main stage and in the intimate Firth J. Chew studio theater, including the dramatic Who's Afraid of Virginia Woolf? Season tickets go on sale March 1, with single tickets on sale July 5.